In Love, Inshallah, Aisha Saeed eloquently introduced readers to her traditional, Pakistani match-made love story. 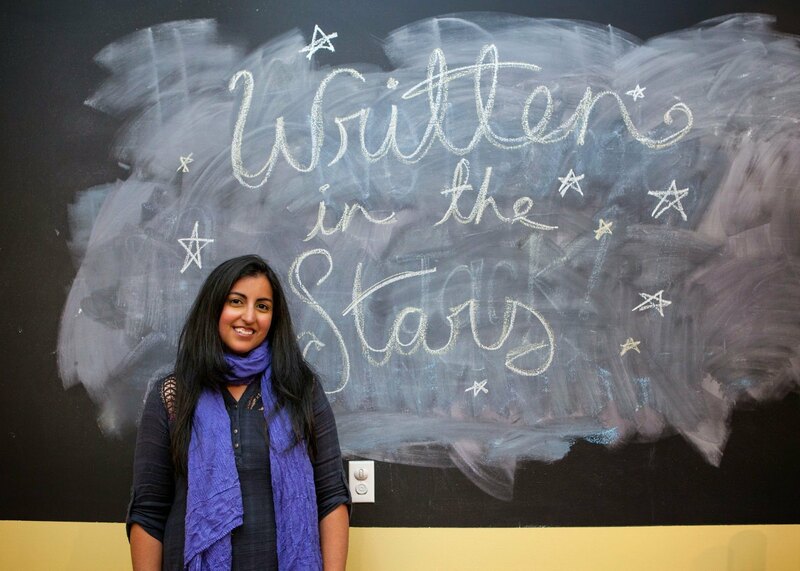 When she met her future husband, Aisha already knew that she wanted to write about a story different than her own – a fictional account of Naila, a young Pakistani-American girl, who is forced into marriage. 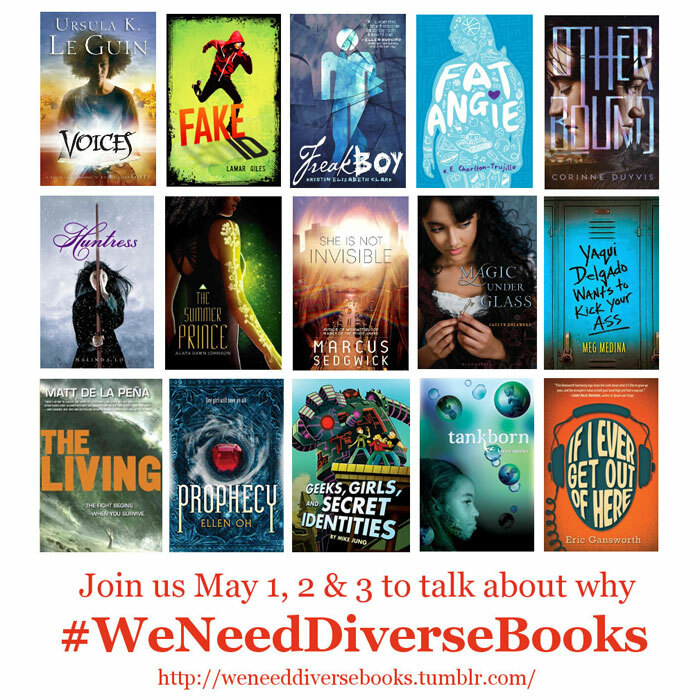 Deonna Kelli Sayed speaks with Aisha about how she met her husband, the initial trepidation dealing with an often cliched subject matter, and her involvement with We Need Diverse Books. Listen to the interview after the jump! 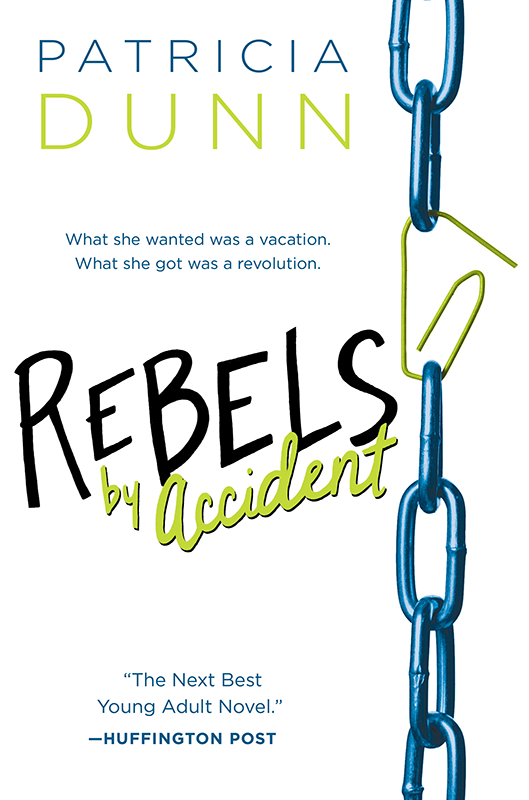 Deonna Kelli Sayed interviews writer Patricia Dunn, author of the YA novel, Rebels by Accident, in this episode of Love, Inshallah’s author interview podcast. Sixteen year old Egyptian-American Mariam just wants the normal teenage American high school experiences. After she is busted at a party with her best friend, Deanna — a party the police break up — Mariam’s parents decide to send her to Egypt to spend time with her grandmother, Sittu. Mariam arrives days before the Arab Spring and finds her grandmother to be far more of a delight than she expected (Sittu is a political blogger and Facebook aficionado). Mariam returns to her roots and unearths family secrets, discovers romance, and finally realizes the power of her voice. Huffington Post hails the work as the next best YA novel, and Rebels by Accident is long-listed for the 2015 Teen Choice Book Awards. Voting ends February 2nd, and you don’t have to be a teen to vote! Cast your ballot here. Rebels by Accident is an excellent resource for the classroom. 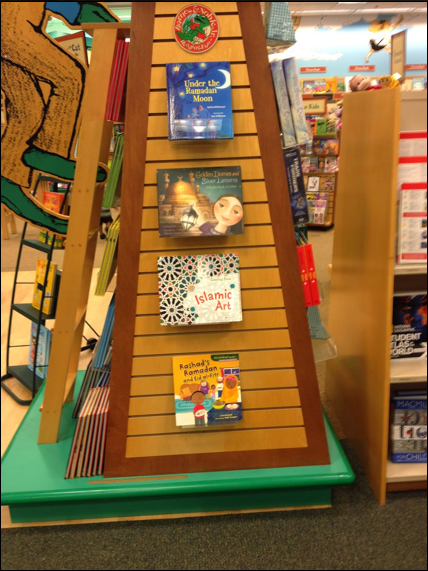 Visit the book’s link for Common Core State Standards. Patricia Dunn’s website includes her comings and goings. Be sure to follow her on Twitter. Read more by Pat on our site, here!